Summer is a fun time for fun and activities, and there’s no better time to dive into some fun with your Breyers! There’s tons of ways that you can play with them, but with a little creativity you can open up even more doors into the world of Breyer, and all the fun that comes with it! Breyers don’t always need to be serious or realistic, and that’s especially true with the Scribbles Color and Wash Pony. This lovely little mare is the perfect way to bring your creativity and love for horses together in one fun activity. This purple plush filly is a lovely canvas to begin your artistic journey. Her pink mane and tail are bright and created in a rag doll fashion. Her bright and bold eyes are friendly and kind and her big white blaze is just waiting for your creative touch! She comes to Golden Oak Stables with two double sided markers that can be used all over her fanciful coat. You can bring anything your imagination can desire to her with a creative touch that is all your own. Then, once you are done, toss her in the wash and start all over again! The fun doesn’t stop! Scribbles is waiting for you to give her a new creative design, what will you start with? Stories of horses have been around as long as man, and many of these stories have survived and have helped to form the close bond that man has with horses today. 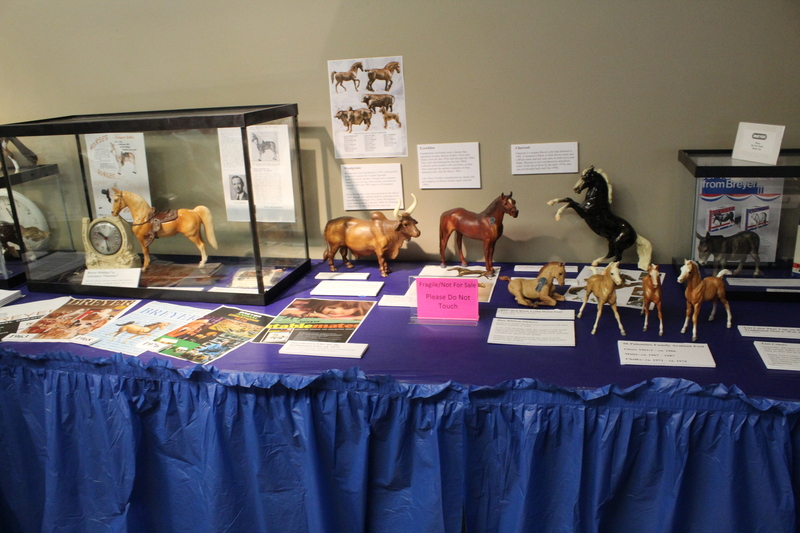 It’s no surprise that special stories have found their way into Golden Oak Stables, and have started to become beloved by a generation of Breyer collectors! Many collectors will remember characters like Misty, Stormy, The Black Stallion and Black Beauty, and their stories that have become literary classics. These horses have also become classics themselves, as Breyers. Many storybook favorites have found their way to the Breyer lineup in the 65 years that Breyer has been around. Now, new favorites like Primmore’s Pride and Canterwood Crest have started a whole new generation of classics for horse lovers. Breyer also has a few titles that are exclusively theirs. These books are becoming classics in their own right, and have a following all their own. The Wind Dancers are a unique and fanciful line of horses with fun stories and beautiful winged models to complement the stories in a beautiful way. 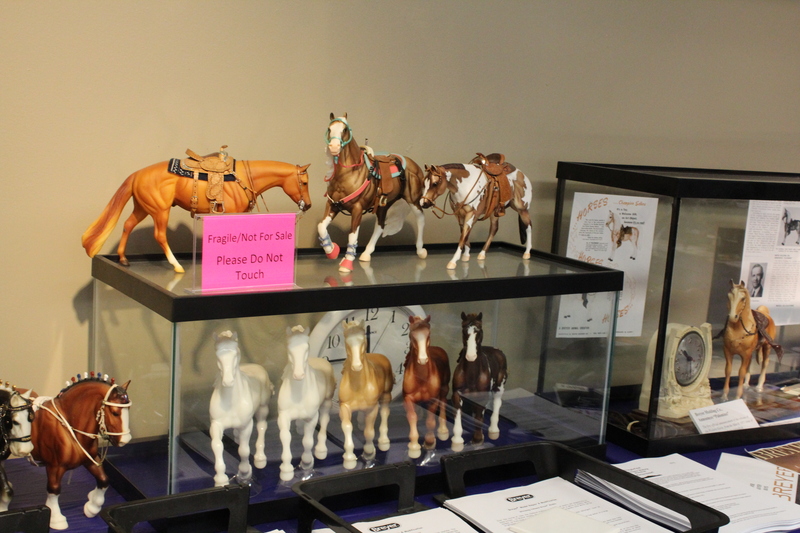 With an entire Breyer line all of their own, these colorful and gorgeous horses are well onto their way of becoming a classic themselves one day! What is your favorite horse story? Do you have a model that goes along with it? You can find a new favorite with the horses at Golden Oak Stables! Every horse lover expresses their love for horses in one way or another. 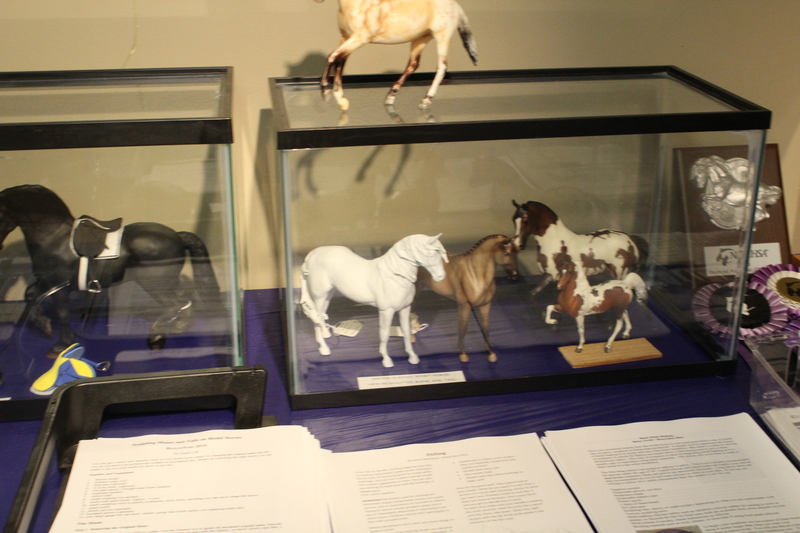 Breyer collectors have found ways to express their love through their intricate collections, to replicating the real horse experience through model horse showing. One of the most fulfilling ways is finding a way to get creative that involves horses. Golden Oak Stables and Breyer has a new set that is sure to get any horse crazy person excited and stroke their creative juices! The Horse Crazy Treasure Box is a fun addition to the collection of Breyer activities that is just waiting for your creative touch. This lovely treasure box is only waiting for you to make it perfect. 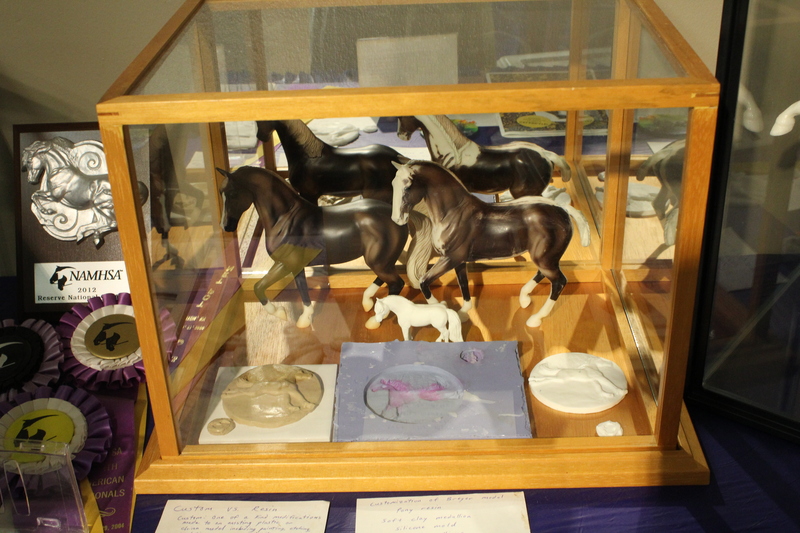 The set starts off with a white treasure box that is outlined with a scene of horses in the pasture along the sides and a cameo of a horse on the lid. The inside is lined with a soft blue lining and a large mirror. Six markers and 97 jewels await you to bring the box to life. 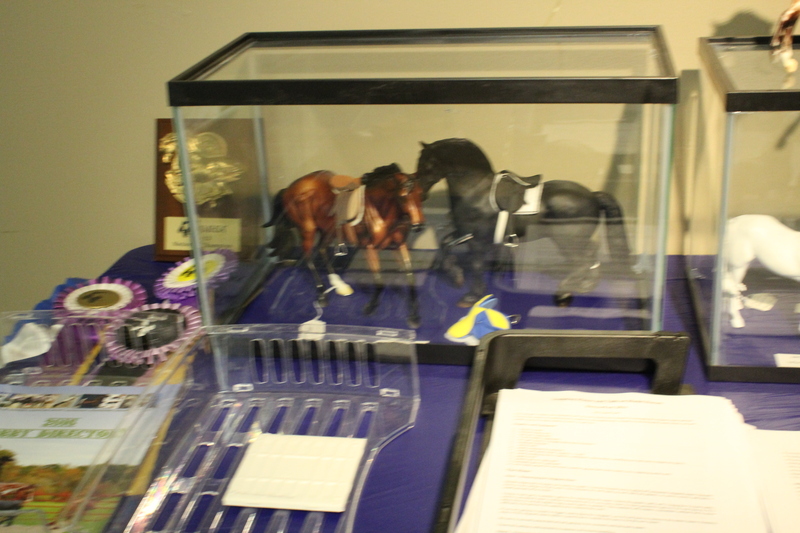 With your creative touch, you can bring the scenes and cameo of the beautiful horses that prance around the box to life. Jewel accents will give your box a stunning shine that you design! What will you put in your treasure box? It’s all up to you! Bring your imagination and ideas, because it’s waiting just for you! 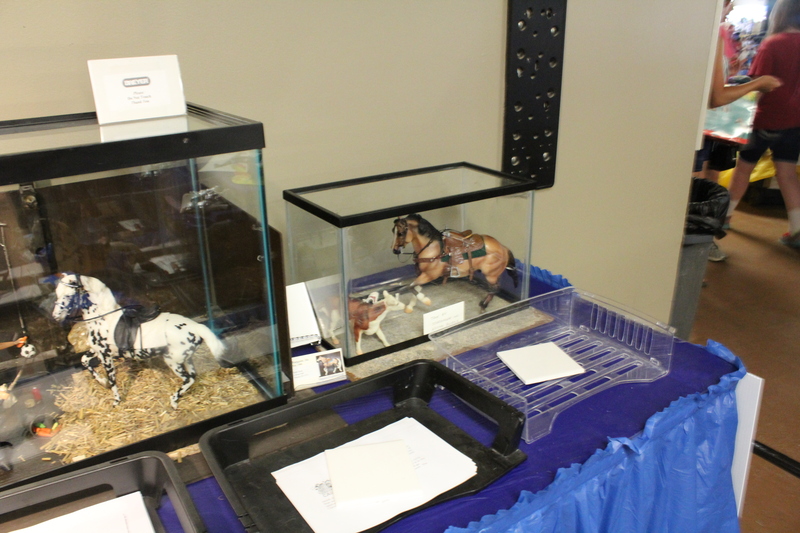 Breyer Horse Activities: Have you Gotten Creative Lately? 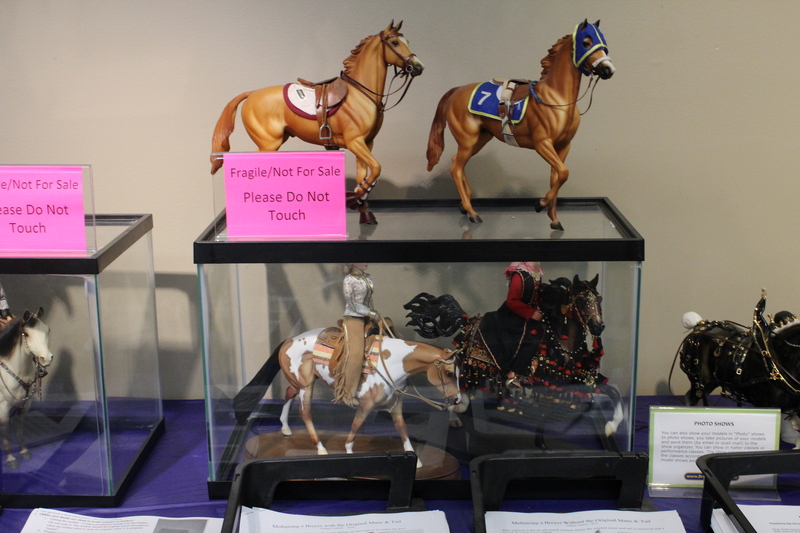 One of the most exciting parts of collecting Breyer horses is all of the creative things you can do with your models. 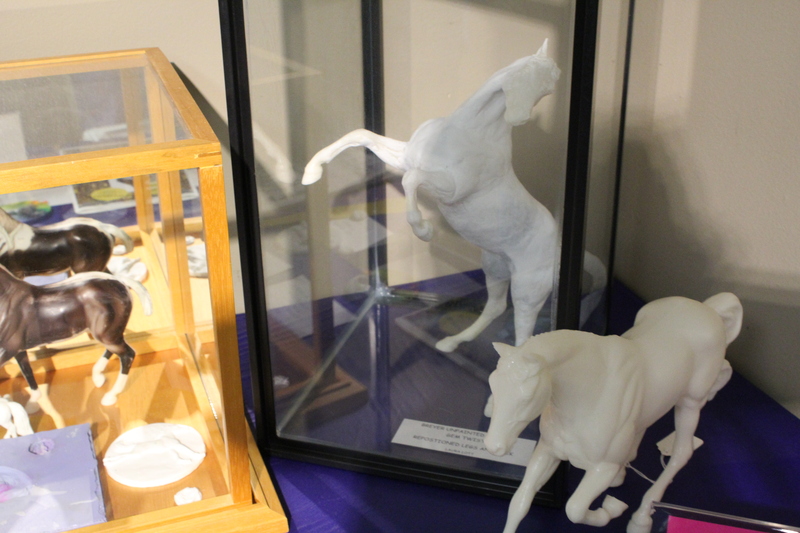 Creativity runs strong through model horse collectors and the possibilities are endless for projects and ideas! 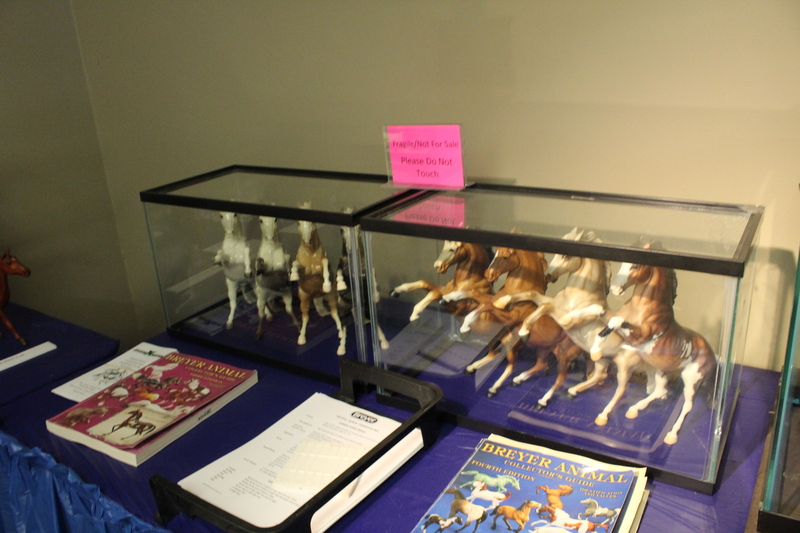 The model horse hobby has been around for as long as Breyer’s have been being made, well over 60 years! 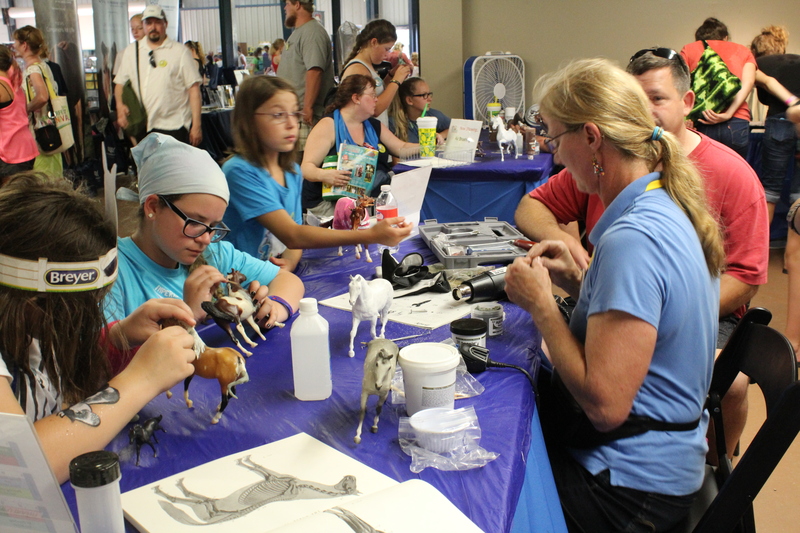 It didn’t take long for collectors to start using their creativity to bring a new life to their horses and their collection. 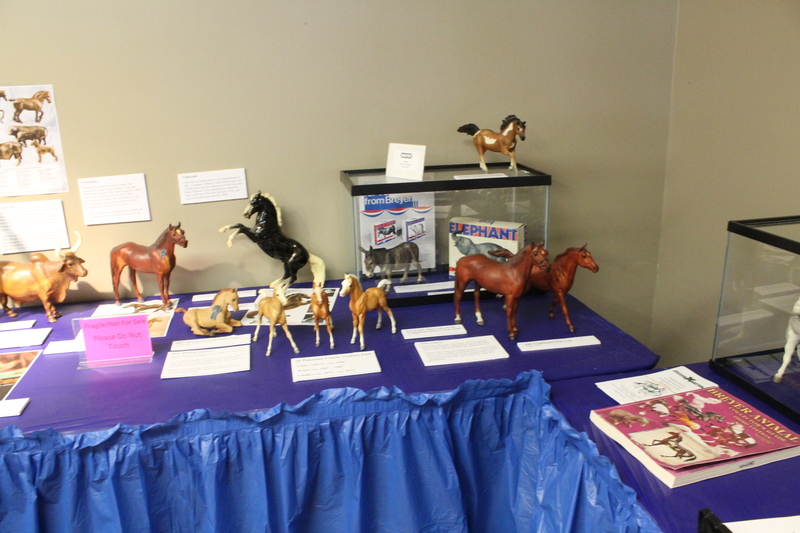 Creativity goes hand and hand with a hobby like Breyer horses and many collectors find themselves creating for their Breyers without even knowing it! 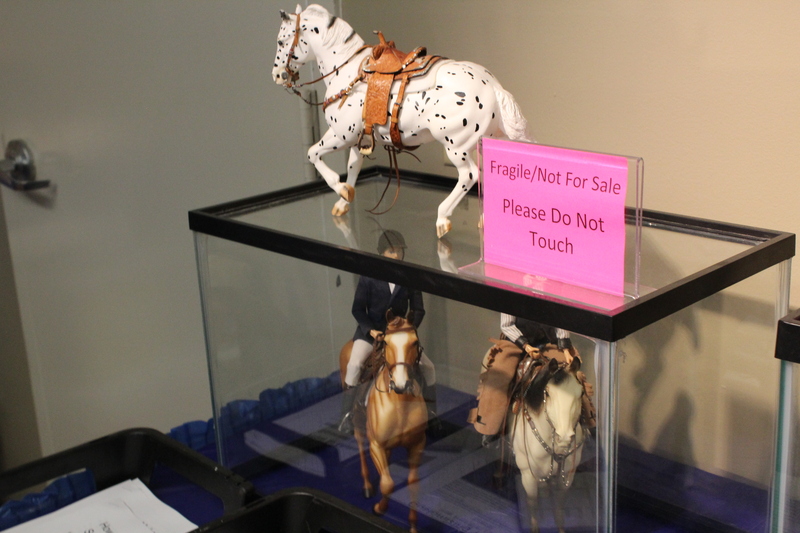 Model horse customizing is probably the most obvious way that collectors get creative with their models. Collectors have always found ways to make their models more like the horses of their dreams, and now the possibilities are endless. 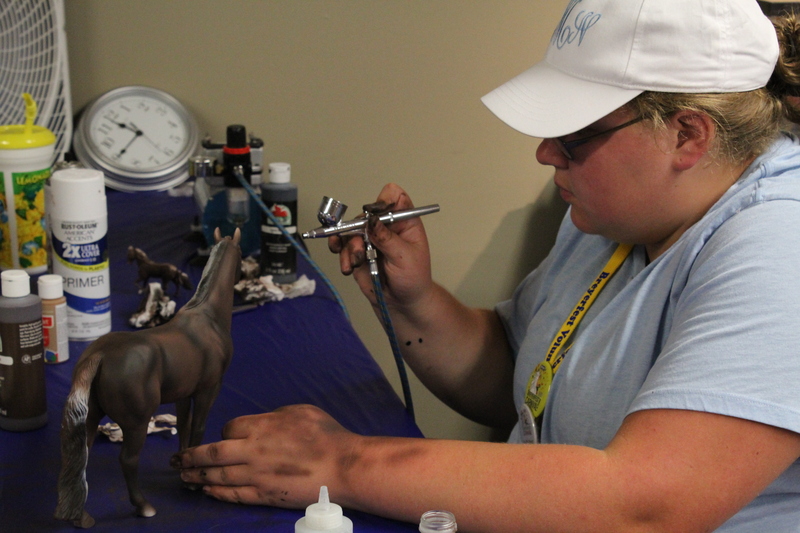 Repainting and resculpting Breyer horses is an art it’s own, with kits to get you started and artists happy to often to share their knowledge, there’s so much that can be done when you want to make your Breyer horses unique! Collectors also find ways to be creative using other techniques and methods that you might not think of right away. Photographing Breyers is a fun way to express creativity if you have a good eye. Some collectors also make their own props and create elaborate miniature setups using ingenuity and creativity. Some even venture into the very creative and precise world of performance showing! There’s also ways for the fine artist to feel creative with their models, painting and drawing Breyers is a wonderful way to create using your models and find joy in your collection! Fine artists also find it an easy transition to take their work onto their models. Whatever your fancy, there’s a way for you to get creative with your models, and if you don’t know where to start, Golden Oak Stables has a ton of kits to get you started! What have you made for or with your models lately? It may seem like you’re too old to have a little fun from time to time some days, but the truth is, both the young and young at heart both need to find a little time for fun in their lives. Breyer has long brought fun into the world for Breyer collectors in so many different way, and now, with Golden Oak Stables, you can have a little fun doing something so simple but oh so fun! Breyer always brings us the most beautiful horse models and accessories, but also bring lovely books and activity kits to keep our creative juices going. One of the more fun additions to the lines are the coloring books. Most of us wouldn’t admit it in public, but who can really resist the draw of a coloring book, or sharing that with a younger person? Now, you can have a little fun along with Breyer as you indulge your younger side. With four different coloring books, the hardest thing to do is to choose one to start with. You can start with Pupmpernickle who is headed out to the country fair and get a fun story along with coloring. Or what about the Stablemates? Stablemates are one of the most popular Breyer lines and you can travel along with them on activities through this 64 page book. H is for Horse is an activity and coloring book with stickers to help you learn and explore all about the horse. Collectors can have a blast coloring their favorite models into the horses of their dreams in the original Breyer Coloring Book. It’s filled to the brim with the models you know and love, just waiting for your artistic expertise! 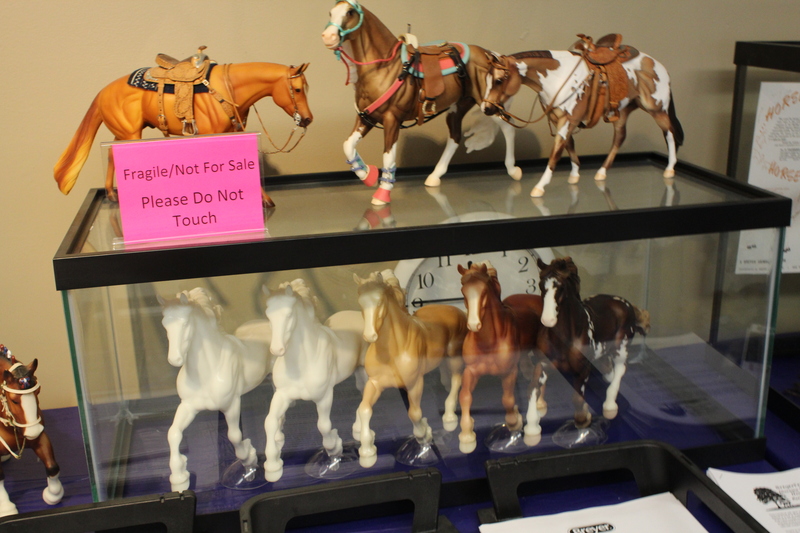 So go ahead, indulge yourself in a little childhood fun with Breyer, we won’t tell! There’s no shame when they are truly fun for all ages!